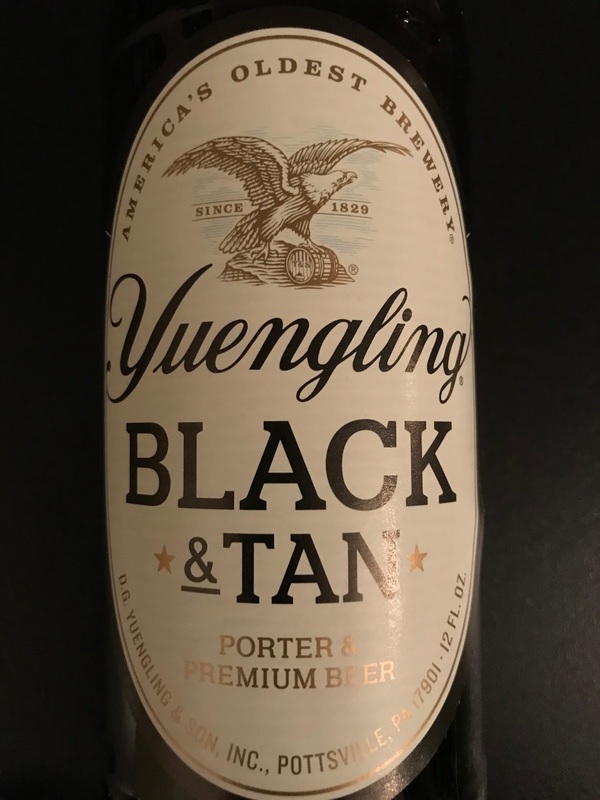 Can't decide if you are in the mood for a dark porter or a classic premium beer this holiday season? 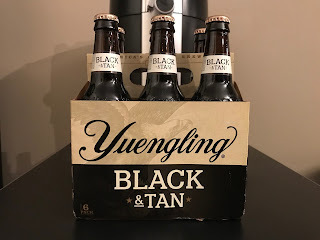 Who says you can't have the best of both worlds and enjoy a black and tan Christmas with Yuengling Black & Tan as the bumwinebob.com beer of the week! 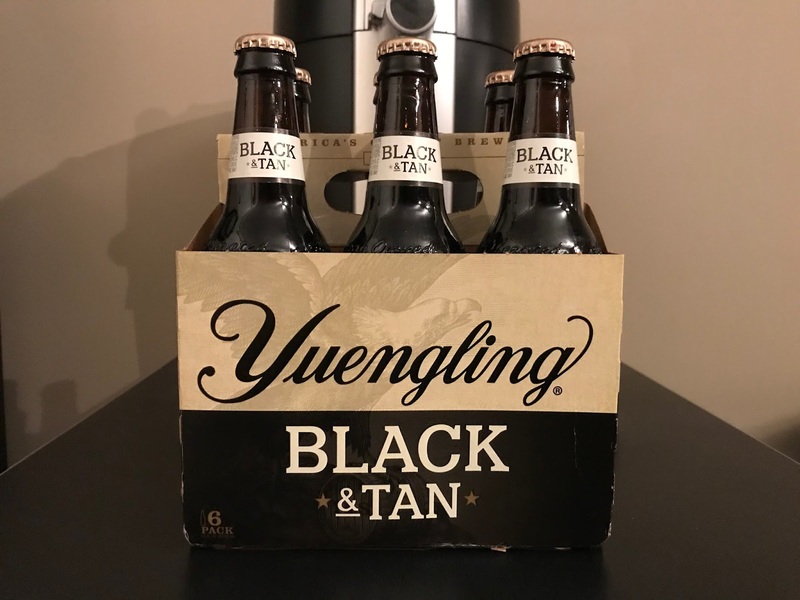 Yuengling Black & Tan is a tough one to call. 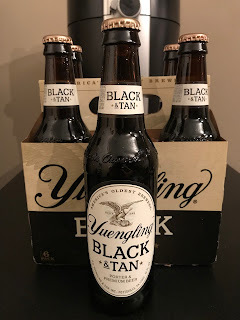 Is it a budget beer or is it a fancy beer? Price wise I would classify it as being more on the budget side with it costing around $6.50 for a six pack. 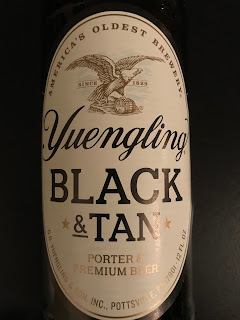 Coming in at 4.6% ABV it has a roasty and sweet flavor, but not too strong.